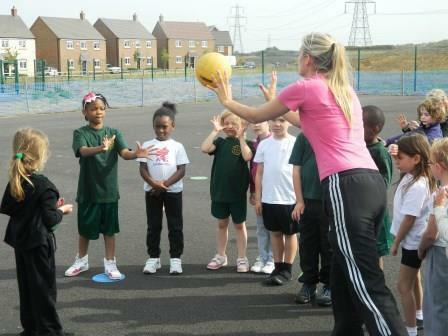 Our Key aim is to inspire EVERY child to be passionate about Physical Education and Sport. 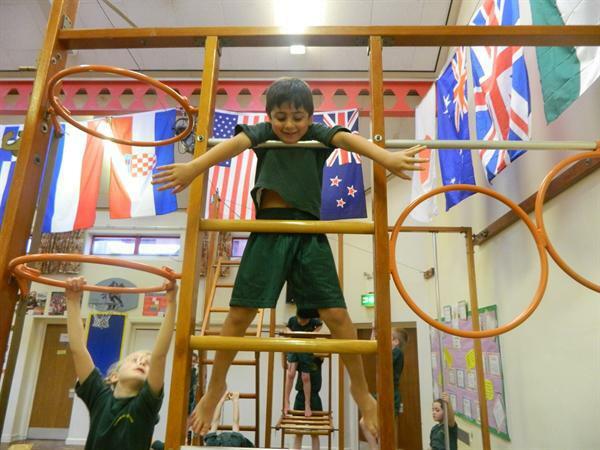 We believe that PE is an essential part of the curriculum through which pupils develop Physical Literacy within a safe environment. Children of all abilities should have quality learning opportunities to strive and achieve their full potential. *Physical Literacy is the mastering of fundamental movement skills and fundamental sport skills that permit a child to read their environment and make appropriate decisions, allowing them to move confidently and with control in a wide range of physical activity situations. 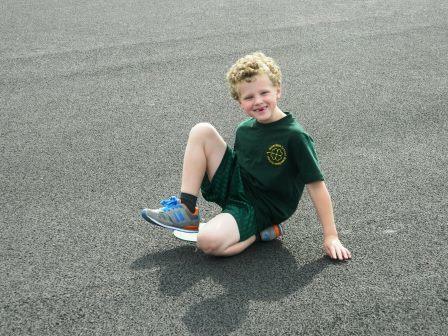 Our key aim is to inspire EVERY child to be passionate about Physical Education and Sport. 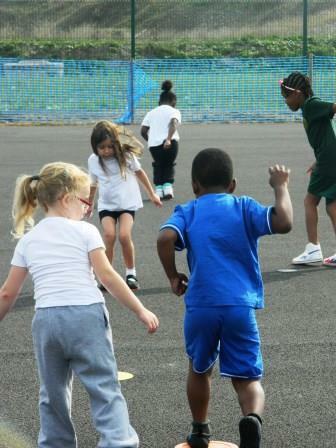 We believe that PE is an essential part of the curriculum through which pupils develop control and co-ordination through Physical Activity, within a safe environment. Children of all abilities should have quality learning opportunities to strive and achieve their full potential. We encourage competition at all levels. This is evident within the curriculum, through inter-house competition and during sports days held at the school. 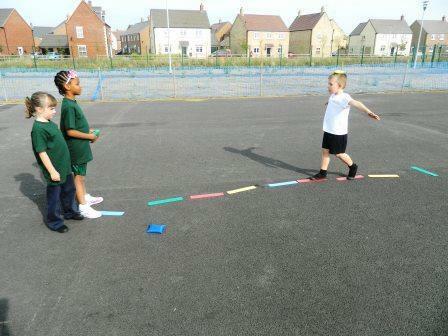 We feel that competition can challenge children both individually and as a team. Children can compare their performances with previous ones and aspire to reach, surpass and strive for personal excellence. In Reception we focus on the New Early Learning Goals incorporating the three prime areas of learning which are essential for children’s development- Physical development, Language and Communication and Personal Social and Emotional. 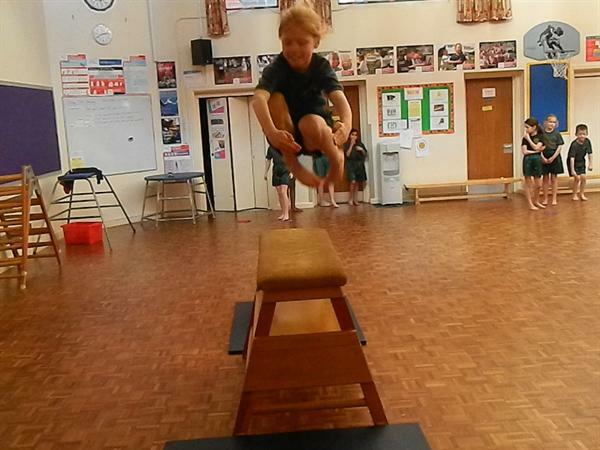 We teach children how to be safe, negotiate space at various speeds, travel/jump off and on equipment and how to control an object such as a beanbag or ball. 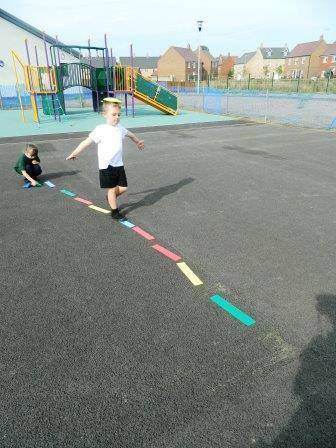 Co-ordination are developed through a fun and creative curriculum. 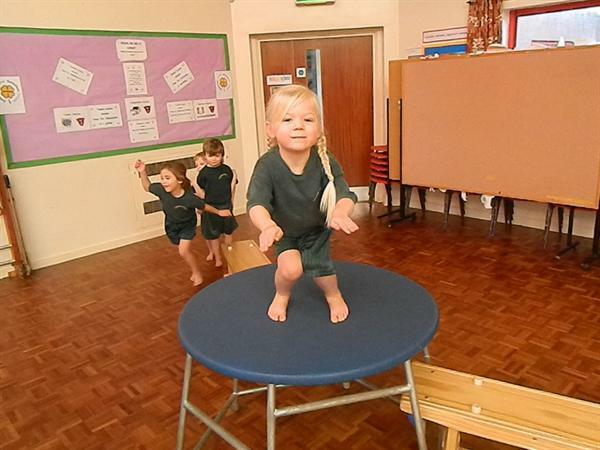 Children are able to sample a number of sports throughout the year including Multi-skills, Gymnastics, Dance, Athletics, Ball Games and Net/wall Games. 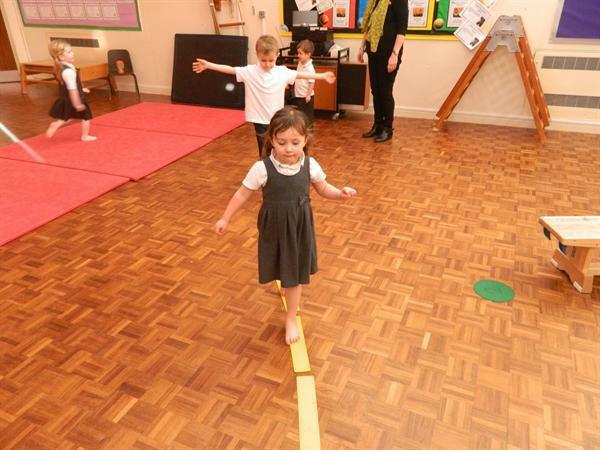 In line with the New PE National Curriculum, children are taught to master basic movements such as running, jumping, throwing, catching, as well as developing Balance, Agility and Co-ordination. They are taught how to apply these in a range of activities. 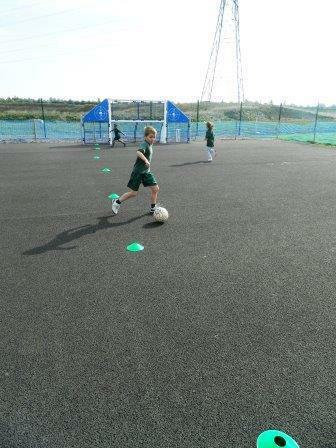 Children have the opportunity to participate in team games developing simple tactics for attacking and defending. In dance children are taught how to perform simple movement patterns. 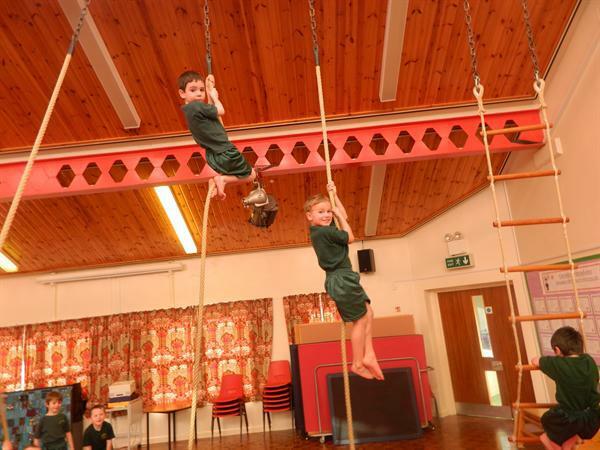 At Greenleas we encourage children to engage in competitions (against self and others) and within co-operative physical activities in a range of increasingly challenging situations. 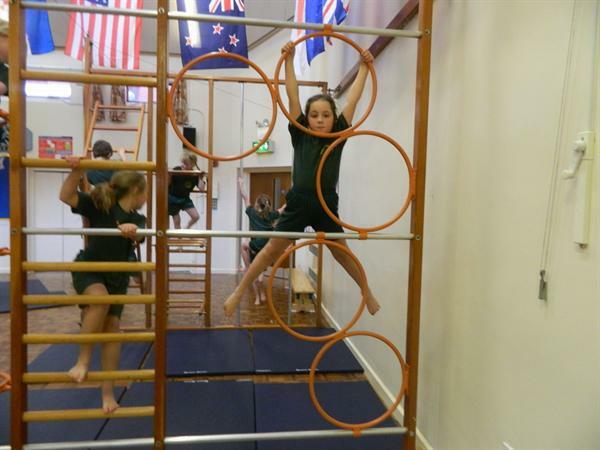 Children will sample a wide variety of sports throughout the year including Multi-skills, Gymnastics, Dance, Ball Games, Net/Wall Games, Striking and Fielding Activities and Athletics. 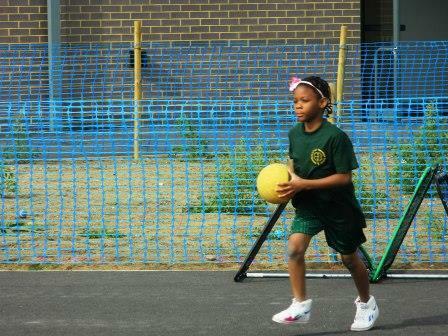 At Key Stage 2, our focus is to develop children’s skills through a wide variety of sports and activities. 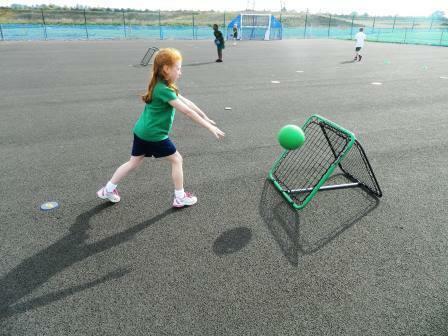 In line with the new National Curriculum we play competitive games, modified where appropriate, such as football, netball, rounders, cricket, hockey, basketball, badminton and tennis, and apply basic principles suitable for attacking and defending. 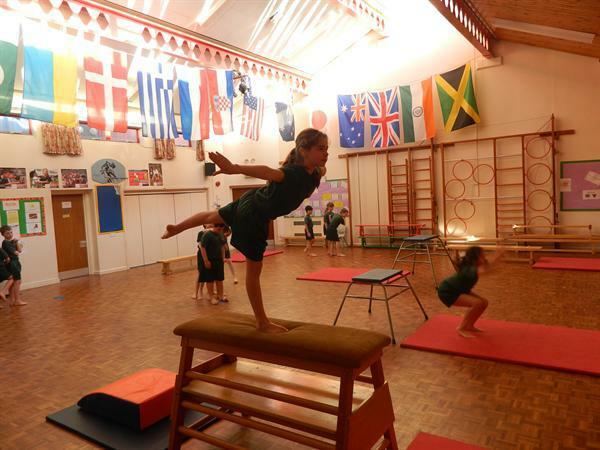 We also focus on developing flexibility, strength, technique, control and balance, through gymnastics, multi-skills and athletics. 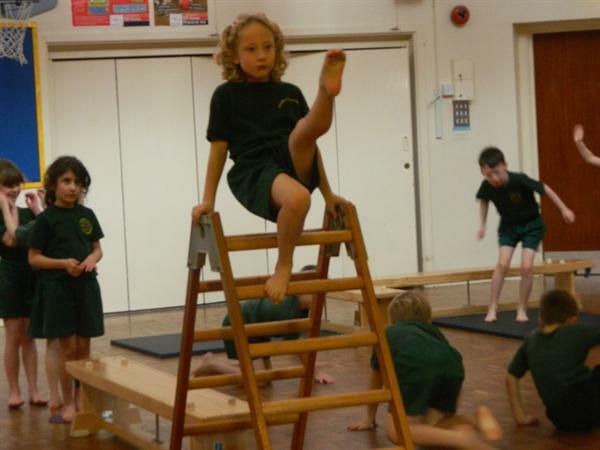 Other activities include Dance and Outdoor Adventure lessons. 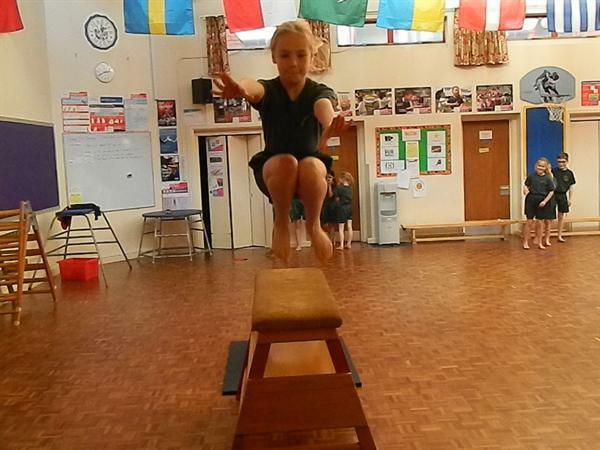 Leadership is incorporated within our PE curriculum. 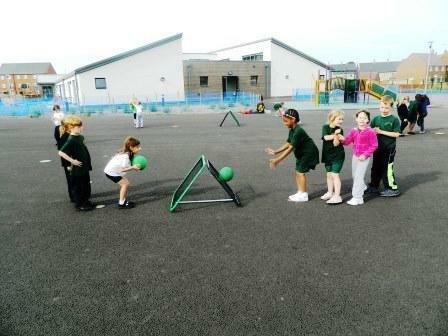 We encourage our children to be Mini Coaches with a focus on peer assessment/self assessment. Children have the fantastic opportunity to analyse and evaluate performances with the use of iPads thus forging a cross curricular link with ICT. Year 4 children are given the opportunity to attend a three day residential trip to Grafham Water Centre, here the children are able to experience a number of land and water based outdoor activities designed to develop both independent and team work skills.